The man allegedly called her a terrorist and threatened to shoot her in the head, federal prosecutors said. 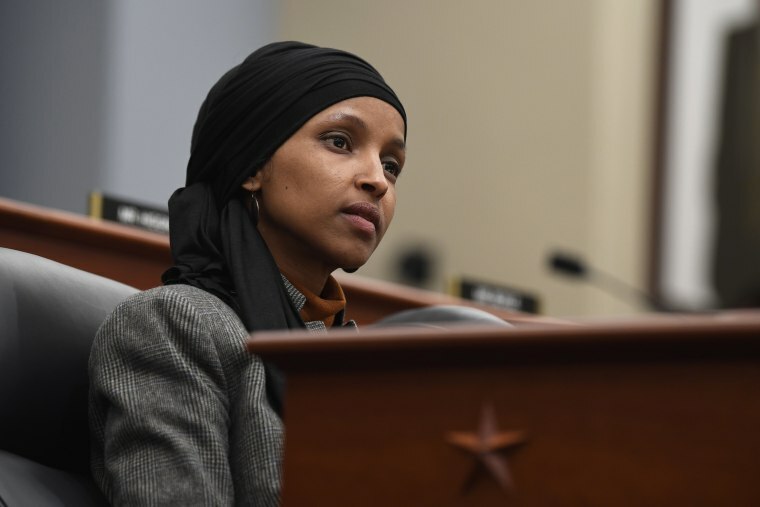 On March 21, at about 12:20 p.m., Carlineo allegedly identified himself in a call to a staff member for the Democratic freshman lawmaker and said: “Do you work for the Muslim Brotherhood? Why are you working for her, she's a [expletive] terrorist. I’ll put a bullet in her [expletive] skull,” according to federal prosecutors.